In the eternal power struggle between man and machine, only one thing has proven to bring about one’s downfall: CAPTCHA. Like a real-life Voight-Kampff test, CAPTCHA (which stands for Completely Automated Public Turing Test to tell Computers and Humans Apart) has been spotting out the difference between man and machine since the early 2000s. Since then, it’s been constant race between humans and technology to outwit and outsmart each other; a part of our never-ending quest to beat spam. Despite claims from different groups of having invented CAPTCHA, the discovery of a 1997 patent application by the owners of Sanctum finally settled the argument. The patent detailed how CAPTCHA is used, although it did not use the word ‘CAPTCHA’ as its official name. Fast forward to 2003, when Luis von Ahn and his team of engineers at Carnegie Mellon University introduced CAPTCHA to the world. By typing distorted text into a box, it would allow humans – not bots – access to a site. The hope was that it would spell the end of spammers inundating sites with fake emails and stopping scalpers from buying out entire concerts. The hope was short-lived. The Spambots had crawled their way back. While CAPTCHA could be solved relatively easily by a large majority of web users, a major flaw was in its accessibility. 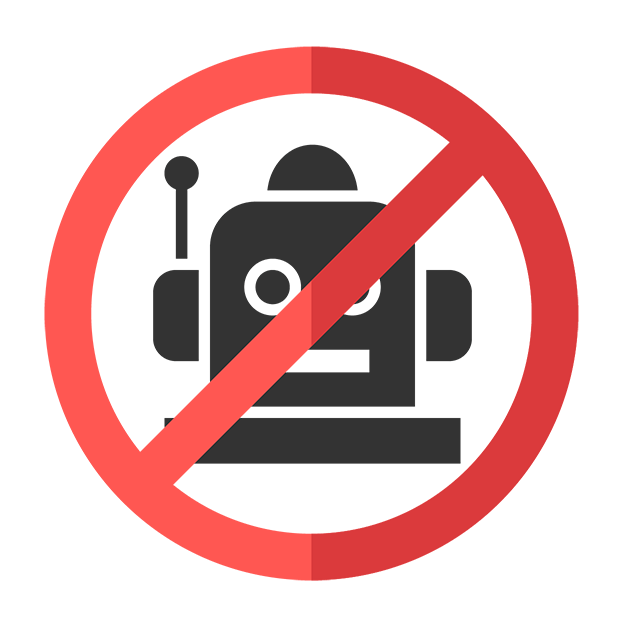 For users who were blind, deaf, or dyslexic, CAPTCHA was a burden that could keep them logged out of a site as though they were bots. On top of that, limitations in using the Latin alphabet meant that intelligent software was getting better at cracking CAPTCHAs, and distorting the text only made it harder for those with impairments to get through. In the meantime, CAPTCHA sweatshops began popping up in developing countries, where cheap – and sometimes free – labour was being used to solve thousands of CAPTCHAs. With the presence of sweatshops, von Ahn took advantage of the concept. If hours of cheap labour were being wasted on cracking CAPTCHAs, couldn’t this energy be better placed elsewhere? 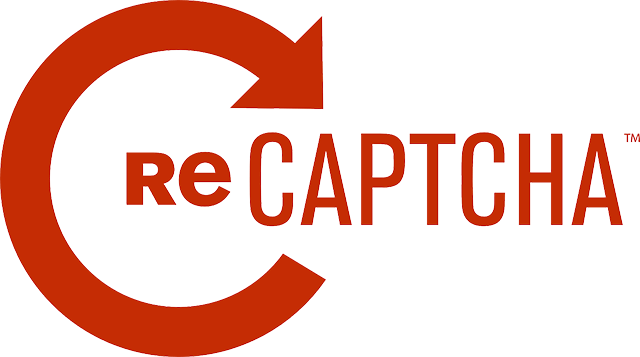 In 2008, von Ahn introduced reCAPTCHA to the world. Rather than auto-generating text, reCAPTCHA scanned numbers and letters from books and newspapers that couldn’t be read by computers. reCAPTCHA allowed for the entire New York Times archives to be digitised before being acquired by Google. Since then, Google Books’ entire catalogue has also been digitised, including rare and out-of-print works. Google then began exploring other avenues, using reCAPTCHA to improve its Maps service by using pictures of street signs and house numbers and getting users to type in what they see. 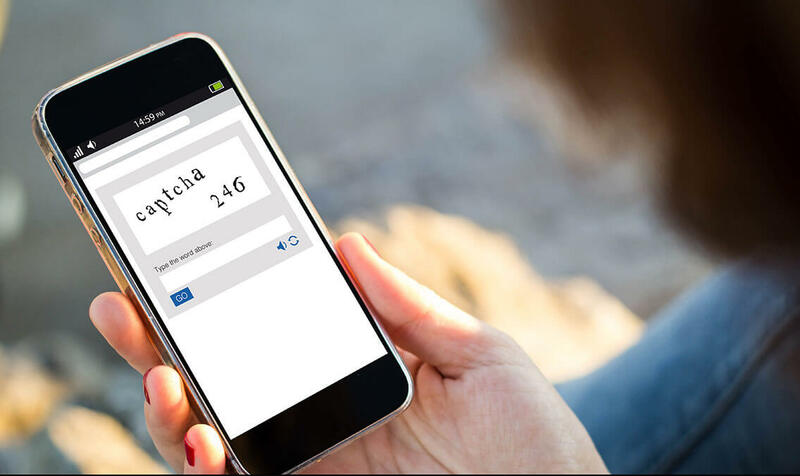 Through reCAPTCHA, over 950 million people have contributed to the digitisation of these archival texts. In 2013, start-up company Future Ad Labs introduced PlayCAPTCHA; an engaging alternative to regular CAPTCHA that would also cater to brands through digital marketing. With Heinz and Reckitt Benckiser signed up, the aim was to improve user experience and brand awareness. With Heinz, users would have to pour their salad cream dressing onto a sandwich, while Reckitt Benckiser had users scrubbing a dirty penny clean in Cillit Bang. It was a success, with 91 per cent of users claiming it was an improved experience over usual CAPTCHAs and 90 per cent being able to recall the product afterwards. A trip-up in the race to defeat Artificial Intelligence came in 2014, when Google research discovered that AI could solve even the hardest of CAPTCHAs with over 99% accuracy. By simply checking the box beside this, Google can determine whether the user is a human or robot. How? By examining your online behaviour before the box is selected. 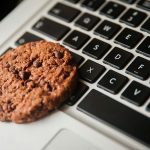 Through monitoring IP addresses, cookies, mouse movements, typing patterns, and how long it takes the user to scan the page, Google can decide if it thinks you’re a robot or not. If not, users have other options to prove their humanity, including previous methods of selecting correct images and typing in numbers from Street View. As AI technology continues to evolve, the chances of bots once again catching up to the latest versions of CAPTCHAs is highly likely. In the race to outsmart one another, the finish line is always there, but only slightly out of reach.